NASA’s newest spacecraft, Orion, will be launching into space for the first time this Thursday, December 4th, on a flight that will take it further than any spacecraft built to carry humans has gone in more than 40 years and through temperatures twice as hot as molten lava to put its critical systems to the test. Take a late night break from doing your taxes! View an eclipse of the moon on April 15! In the morning of Tuesday, April 15, the full moon will pass through earth’s shadow producing a total lunar eclipse visible across North America. Lunar eclipses are perfectly safe to view, and an exciting family event. The total lunar eclipse phase begins at 02.06 am when the edge of the moon first enters the darkest part of earth’s shadow. The moon will be completely within the shadow for 78 minutes, ending at 3.34 am. For people in the United States, this eclipse is the first in an extraordinary series of lunar eclipses in what astronomers call a lunar eclipse tetrad—a series of four consecutive total eclipses occurring at approximately six month intervals. The total eclipse of April 15 will be followed by another on Oct. 8, 2014, and another on April 4, 2015, and another on Sept. 28 2015. All four total eclipses will be visible over most of the U.S. Although lunar eclipse tetrads are rare, they have frequently occurred in the past and there are nine sets of tetrads occurring during the 21st century. A penumbral eclipse is when the moon passes through the pale outskirts of earth’s shadow. It’s so subtle that sky watchers often don’t notice an eclipse is underway. A partial eclipse is more dramatic. The moon dips into the core of earth’s shadow, but not all the way, so only a fraction of moon is darkened. A total eclipse, when the entire moon is shadowed, is best of all. The face of the moon turns sunset-red for up to an hour or more as the eclipse slowly unfolds. Usually, lunar eclipses come in no particular order. A partial can be followed by a total, followed by a penumbral, and so on. Anything goes. Occasionally, though, the sequence is more orderly. 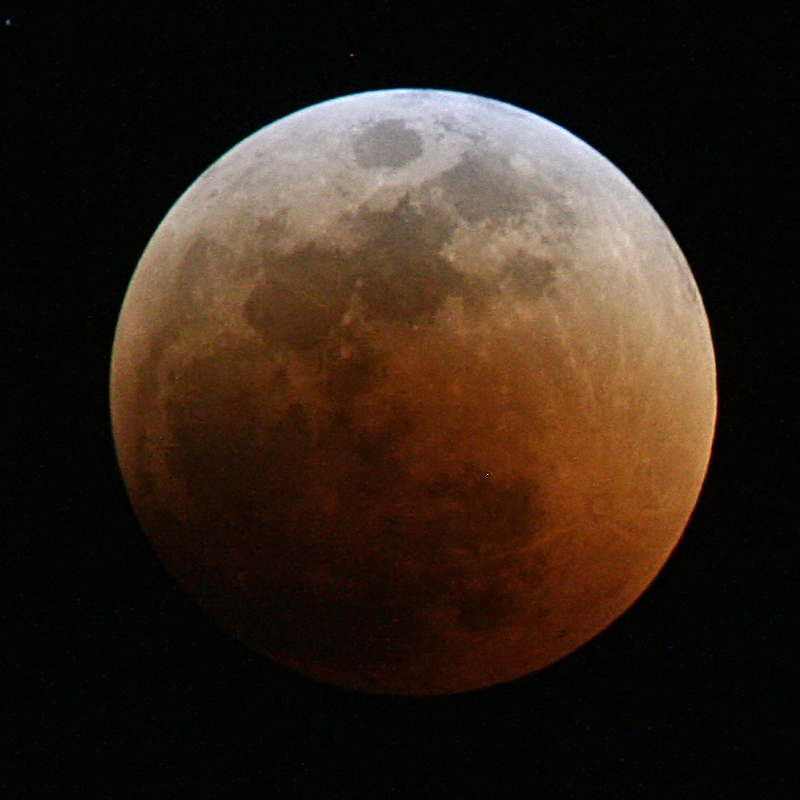 When four consecutive lunar eclipses are all total, the series is called a tetrad. Weather permitting; this Tuesday’s total eclipse will turn the moon red. Why red? Total lunar eclipses occur only when the moon passes completely through the shadow of the earth, and if you imagined yourself standing on the dusty lunar surface during just an eclipse and looking up at the sky, the shadow of the earth would completely block out the sun. You might expect earth seen in this way to be utterly dark, but it’s not. The rim of the planet is on fire! As you scan your eye around earth’s circumference, you’re seeing every sunrise and every sunset in the world, all of them, all at once. This incredible light beams into the heart of earth’s shadow, filling it with a coppery glow and transforming the moon into a great red orb. Mark your calendar for April 15th and let the tetrad begin. Astronomers announced Monday that they had discovered what may be one of the greatest triumphs in modern day observational astronomy – ripples in the fabric of space-time that are echoes of the massive expansion of the universe that took place just after the Big Bang some 14 billion years ago. Predicted by Albert Einstein nearly a century ago, the discovery of ripples, called gravitational waves, would provide evidence how the universe began and evolved into the countless galaxies and stars, dust, and vast stretches of empty space that make up the known universe. 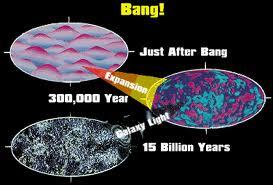 Monday’s announcement was also to confirm the more recent theory of cosmic inflation – that when the universe was roughly a trillionth of a trillionth of a trillionth of a second old, the infant cosmos expanded exponentially, inflating in size by 100 trillion times. This made the cosmos remarkably uniform across vast expanses of space and also energized tiny fluctuations in gravity, producing gravitational waves, undiscovered until now. The discovery was made by telescopes at the South Pole under the direction of John M. Kovac and a team of astronomers of the Harvard-Smithsonian Center for Astrophysics. verification by multiplicity, which relies in part on the logic of probability. 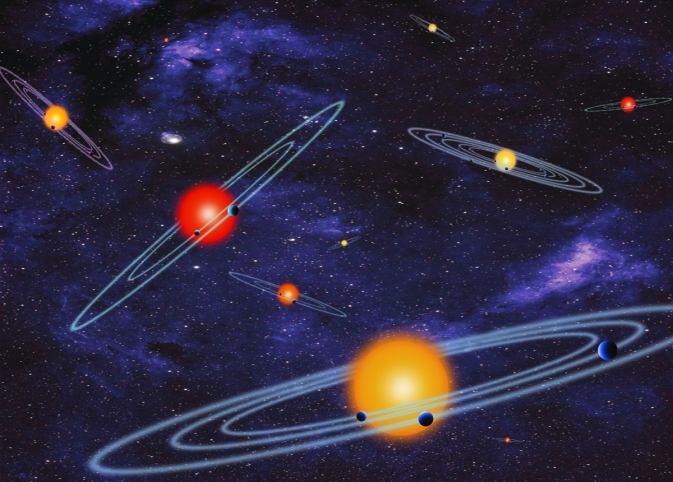 …Kepler observed hundreds of stars that have multiple planet candidates. Through a careful study of this sample, these 715 new planets were verified. multiple planet candidates can be found around the same star. temperature of an orbiting planet may be suitable for life-giving liquid water. one step closer to a more accurate understanding of our place in the galaxy. Send your name to an asteroid! NASA is inviting people around the world to submit their names to be etched on a microchip aboard a spacecraft headed to the asteroid Bennu in 2016. The “Messages to Bennu!” microchip will travel to the asteroid aboard NASA’s Origins-Spectral Interpretation Resource Identification Security Regolith Explorer (OSIRIS-REx) spacecraft. The robotic mission will spend more than two years at the 1,760-foot (500-meter)-wide asteroid. The spacecraft will collect a sample of Bennu’s surface and return it to Earth in a sample return capsule. After a person submits their name, they will be able to download and print a certificate documenting their participation in the OSIRIS-REx mission. So, be part of humankind’s exploration of the solar system –How cool is that? Participants who “follow” or “like” the mission on Facebook will receive updates on the location of their name in space from launch time until the asteroid samples return to Earth in 2023. 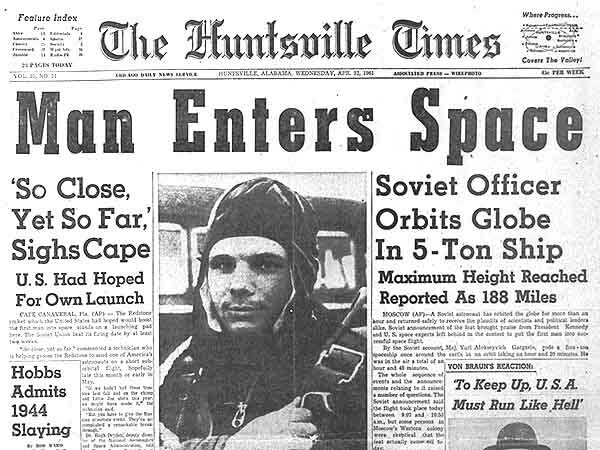 Facebook fans also will be kept apprised of mission progress and late-breaking news through regular status updates. The OSIRIS-REx mission goal is to address basic questions about the composition of the very early solar system, the source of organic materials and water that made life possible on Earth, and to better predict the orbits of asteroids that represent collision threats to the Earth. It will collect a minimum of 2 ounces (60 grams) of surface material. Once the sample return capsule deploys, the spacecraft will be placed into a long-term solar orbit around the sun, along with the microchip and every name on it. Burrr… Feeling the chill of this week’s arctic blast? Much of the country is expecting historic, record breaking low temperatures. These temperatures, unusual for us here on Earth, are normal for daytime on the planet Mars: minus 13-degrees Fahrenheit (-25 in Celsius). 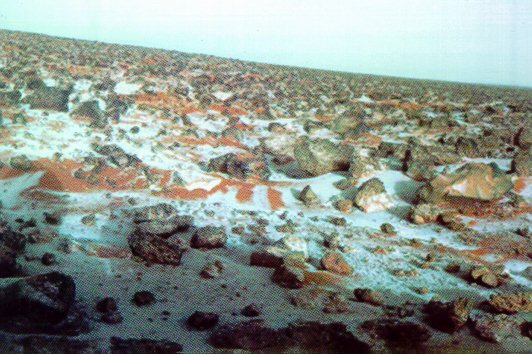 If you think that’s chilly, the Martian nighttime temperature drops precipitously to a minus 125-degrees F.
Image captured by Viking 2 of frost on the Martian surface. Baton Rouge is expecting a balmy 15 degree Fahrenheit for a low, so enjoy while it lasts.